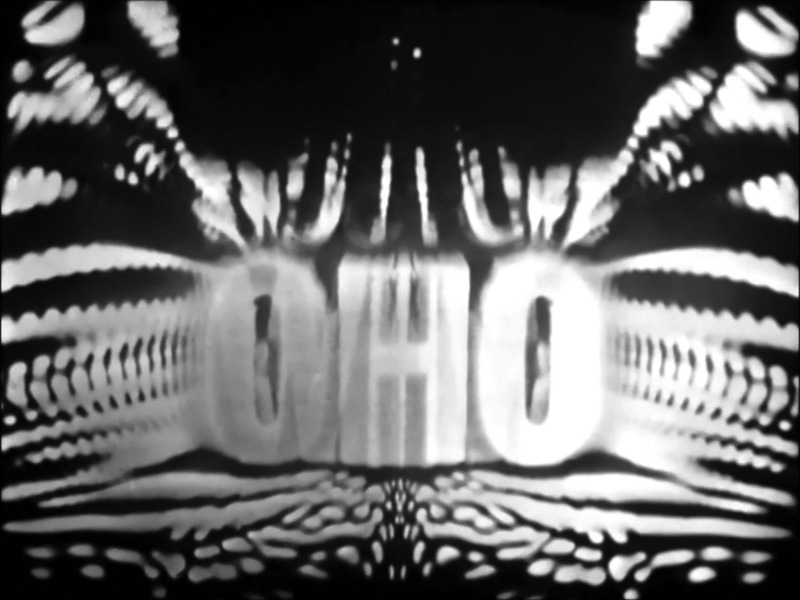 “One of the defining elements of hauntology is considered to be an interest in, and taking inspiration from, educational and library music from previous times, particularly the 1960s and 70s, alongside a similar interest in the work of the BBC Radiophonic Workshop. 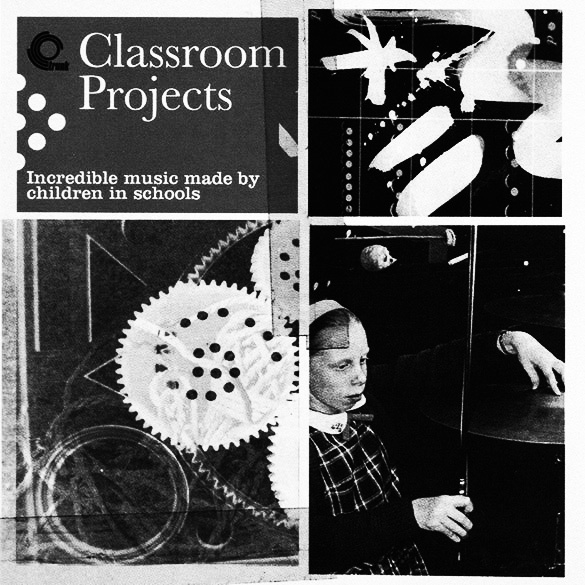 Educational music is generally that which was created to be used as a classroom aid and/or music created by children in an educational setting under the guidance of adults. 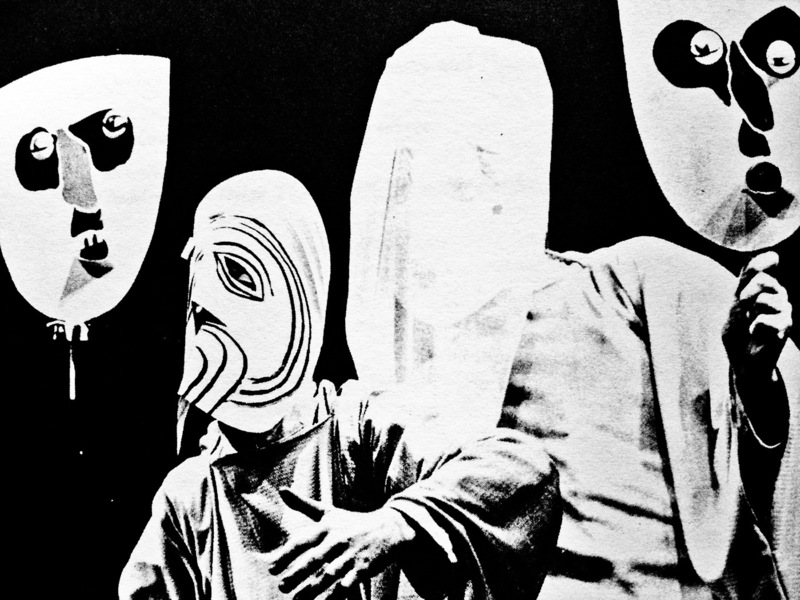 In the 1960s and 1970s it produced some remarkable recordings that if placed in a different context may well have been considered experimental or avant-garde work. 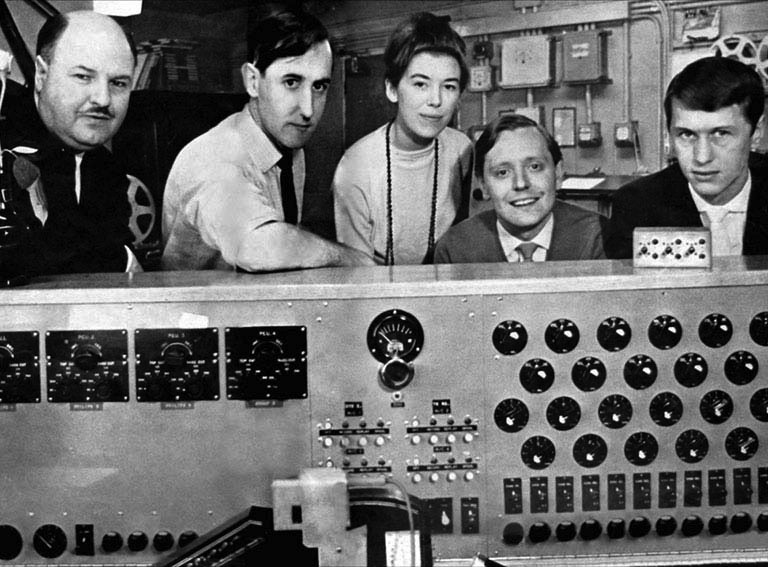 “The BBC Radiophonic Workshop was established in 1958 to produce sound effects and new music for BBC radio and later television, and was closed in 1998. 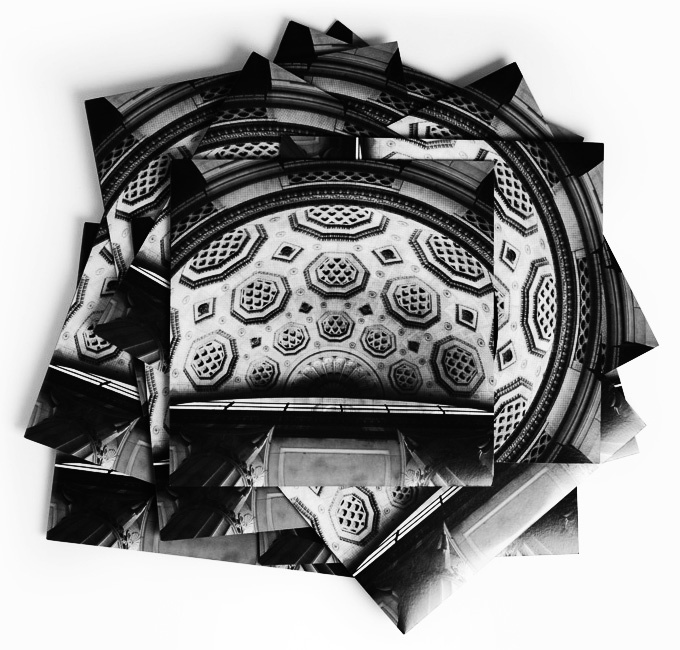 During the late 1950s through to the 1970s in particular it was responsible for creating a body of renowned and technically innovative work, with this often being considered the “classic” period and the one that hauntological interest generally revolves around. 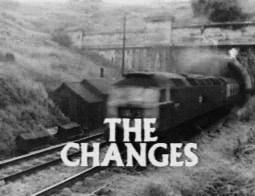 Often the sounds required for the atmosphere that programme makers wished to create were unavailable or non-existent through traditional sources. 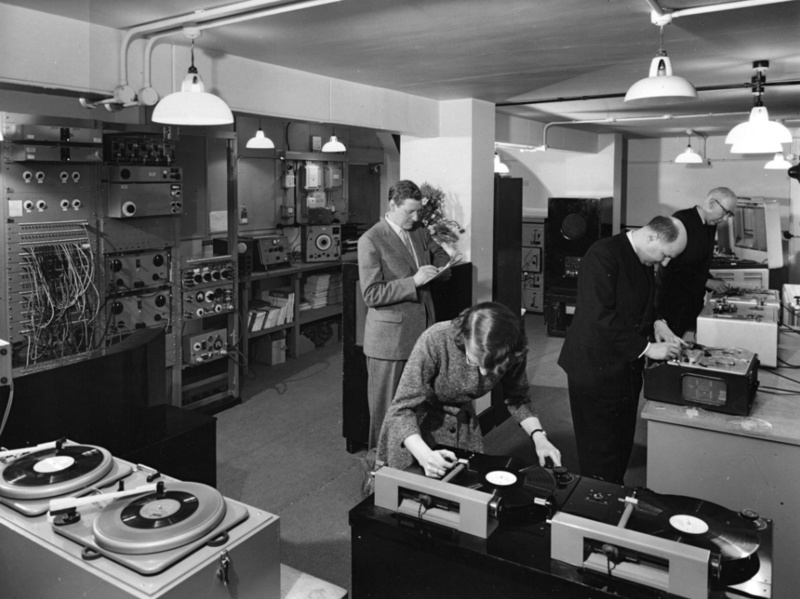 This lead to some of those working at the BBC Radiophonic Workshop to explore new techniques to produce effects and music for their pieces utilising tape manipulation, experimenting with electronic music equipment etc. 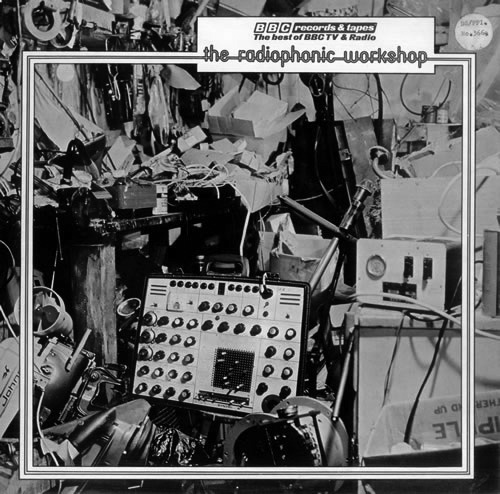 “One of the reasons for the connection between educational music and that of the BBC Radiophonic Workshop and hauntological areas of work is that it connects with a hauntological sense of a yearning for lost progressive futures associated with the 1960s and 70s. 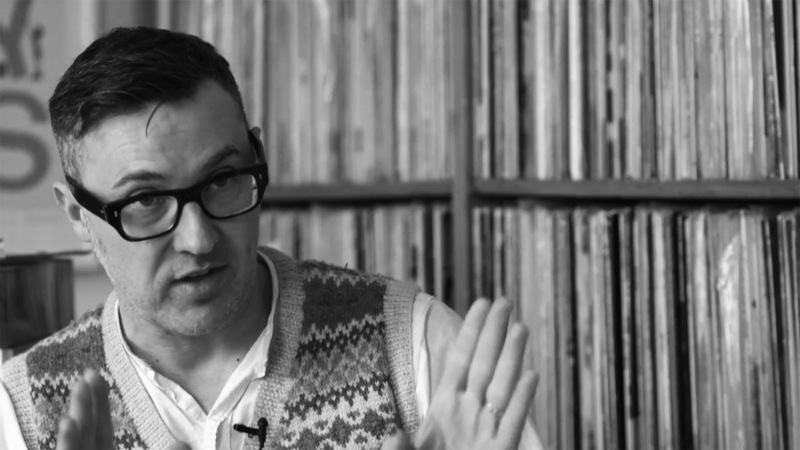 “Jonny Trunk has for a number of years been championing, compiling and reissuing library music via his Trunk Records label, journalism and broadcasting. 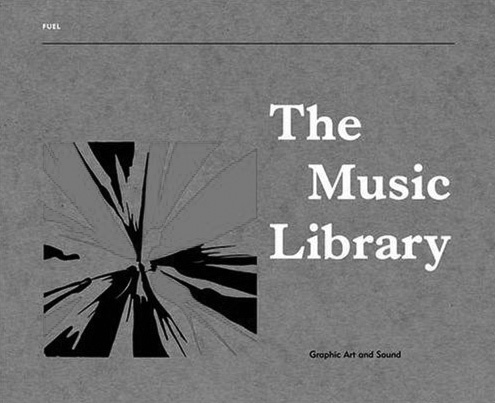 “The Trunk Records library music-related releases have included compilations of the work by different performers originally released by a particular company such as The Super Sounds of Bosworth (1996) which brings together work from The Bosworth Music Archive and G-Spots (2009) which is subtitled “The spacey folk electro-horror sounds of the Studio G Library”. Listening to it is one of those “shake your head and be pleasantly slightly stunned” moments in culture. 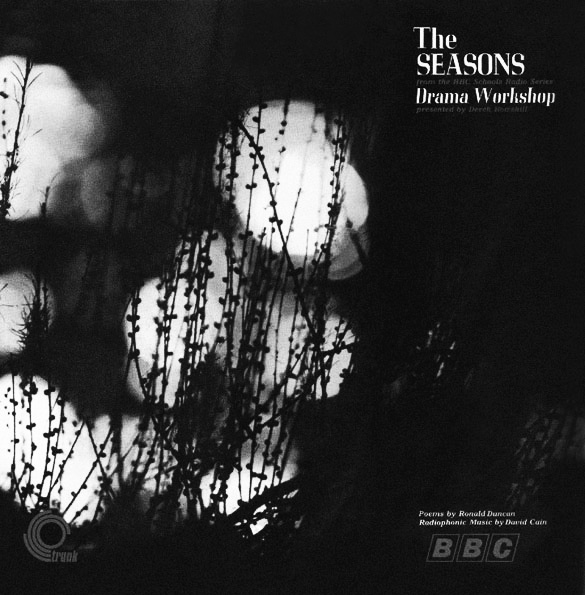 The album was “designed to stimulate dramatic dance, movement, mime and speech” and was part of a series of radio broadcasts by BBC Radio For Schools called Drama Workshop, a creative drama programme for children in their first and second years of secondary school. 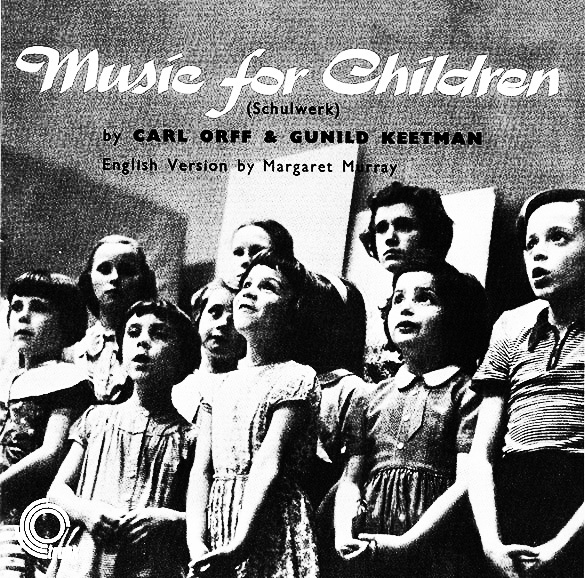 “One of the best-known of all such recordings and albums is The Langley Schools Music Project Innocence & Despair, containing recordings from 1976-77 by Canadian schoolchildren reinterpreting the likes of David Bowie, The Carpenters and The Beach Boys in a somewhat unique and inimitable style and which was first released commercially in 2001. 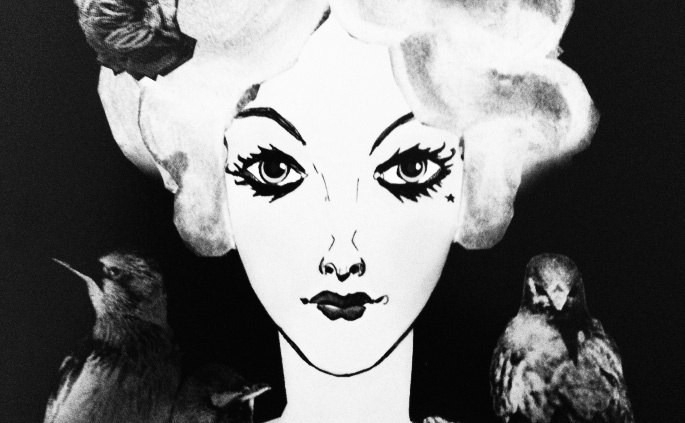 “…Jonny Trunk is also a broadcaster, in particular being known for his long-running The OST Show on Resonance FM. “Over the years these guests have included Jon Brooks of The Advisory Circle and sometimes Ghost Box Records, whose appearance was accompanied by a good deal of knitting and “doing” the actions to a mining safety song by once highly popular light entertainer and singer Max Bygraves. 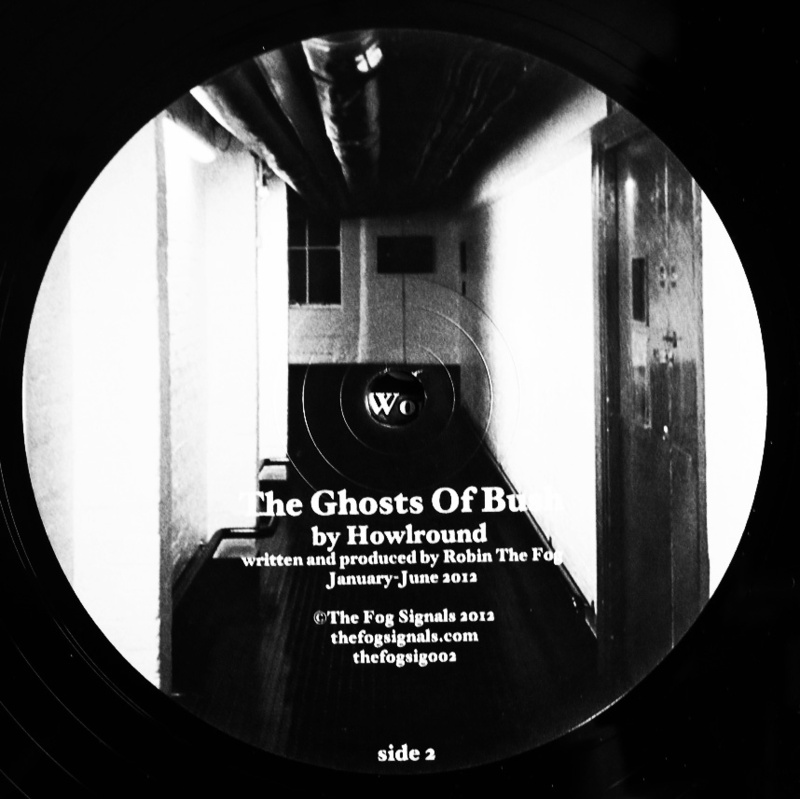 “The OST Show has at times been hosted by the aforementioned Robin The Fog who releases records as one half of Howlround, working in collaboration with Chris Weaver. 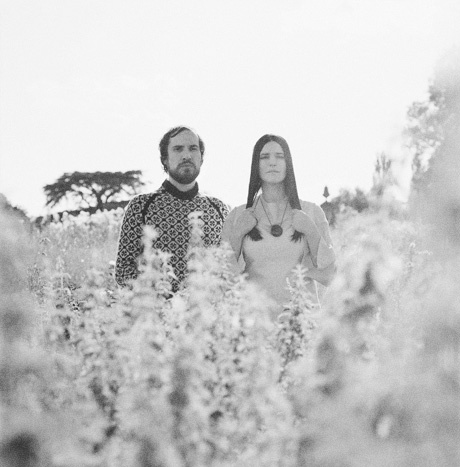 Howlround came to prominence with their first album, 2012’s The Ghosts of Bush. 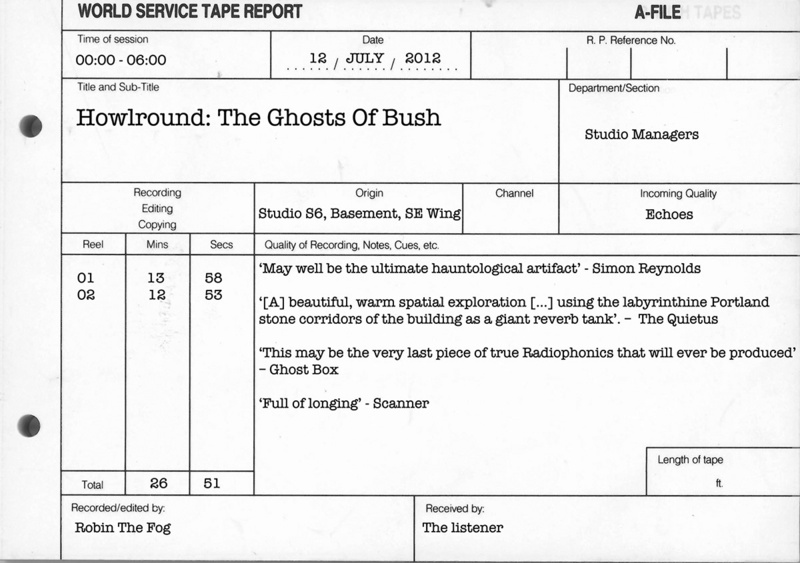 This is a recording which documents the last days of Bush House, the once home to broadcasting stalwart the BBC World Service. 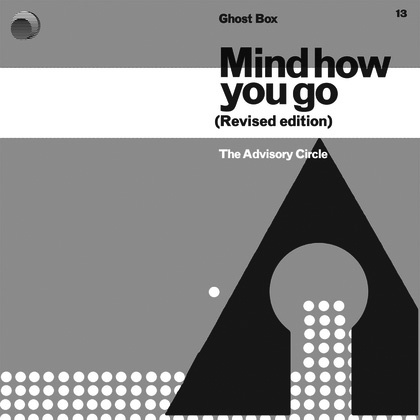 It takes as its initial source material indoors field recordings which were captured late at night in the empty rooms and corridors of the building towards the end of the BBC’s tenure of it and the resulting album is a culturally and musically fascinating and intriguing piece of work. 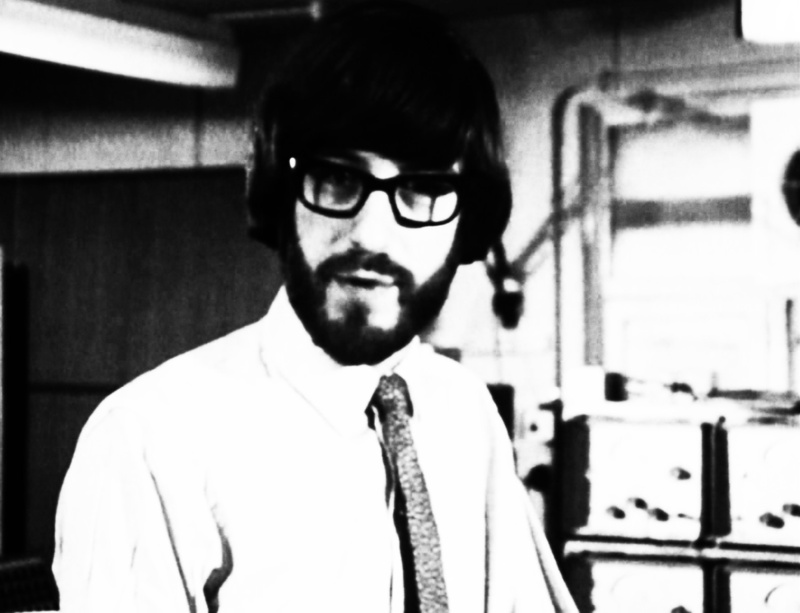 The album is a tribute to its subject from whence it sprang, one which is made up of many layers; whether literally in terms of the sounds it contains and how they were made, the history of where it was made or the Robin The Fog’s own connection to the work (at the time he was a studio manager at Bush House).